ServPro of Eatontown/Long Branch is the reason we can bring you great moments from Rumson-Fair Haven sports like the girls basketball win against Franklin. Toms River North trailed 53-44 with just over a minute to play in regulation before rallying for an improbable 69-63 comeback win over Marlboro in Double OT. The Mariners advance to their 4th straight WOBM Championship Game, where they will face Manasquan on saturday night. Mark Mogarte led TRN with 18 points, and Holden Petrick added 16. 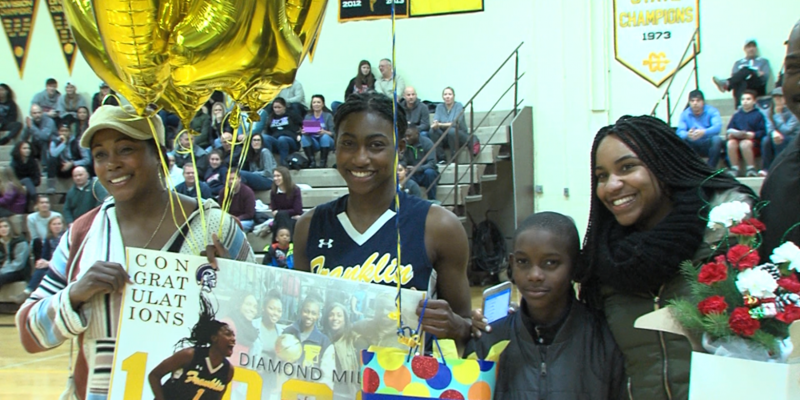 Watch highlights and post game reaction of TRN vs Marlboro below! 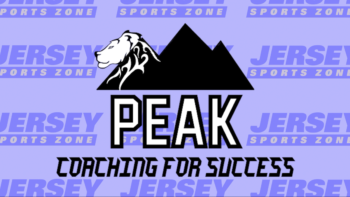 JSZ’s Toms River North coverage is being brought to you by Peak Coaching for Success. Thanks to Peak for letting us showcase great TRN action all year long! Brad McCabe poured in 24 points as The Manasquan Warriors improved to a perfect 6-0 on the season with a 46-29 win over RBC. Manasquan now advances to play Toms River North in the Championship Game of the 2017 WOBM Christmas Classic. Watch Highlights of Manasquan vs Red Bank Catholic below! 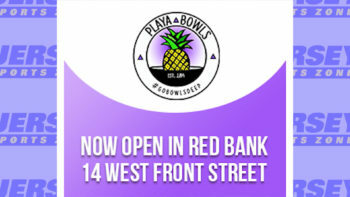 Playa Bowls in Red Bank is the reason we bring you comprehensive coverage of the RBC Caseys all year long. 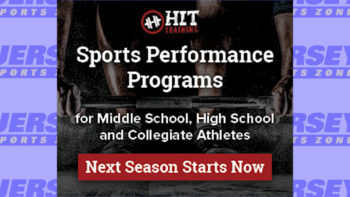 Colts Neck coverage on JSZ is being brought to you by Hit Training. 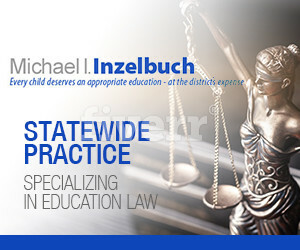 Lakewood highlights and features are made possible by Michael Inzelbuch Law. Thank you to BCB Bayshore for sponsoring our Keyport coverage!